This map demonstrates territory of Kazakhstan. map of Verkhnyaya Zhuravlikha и OziExplorer calibration free download. interesting map of Verkhnyaya Sharavka и OziExplorer calibration displayed. map of Verkhne-Chesnokovskiy и OziExplorer calibration for you. map of Sakmarikha и OziExplorer calibration for you. 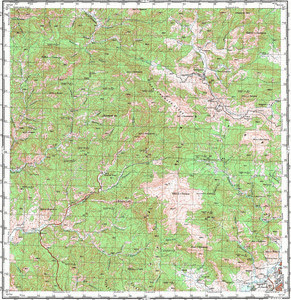 free map of Nizhnyaya Zhuravlikha for Garmin. map of Karshevka и OziExplorer calibration here.